Avonwood Street, Tampa, FL.| MLS# T3163118 | Westchase Real Estate - Westchase FL Homes For Sale - Westchase Local Experts. Introducing a new exclusive development and custom home build site in Tampa, FL. 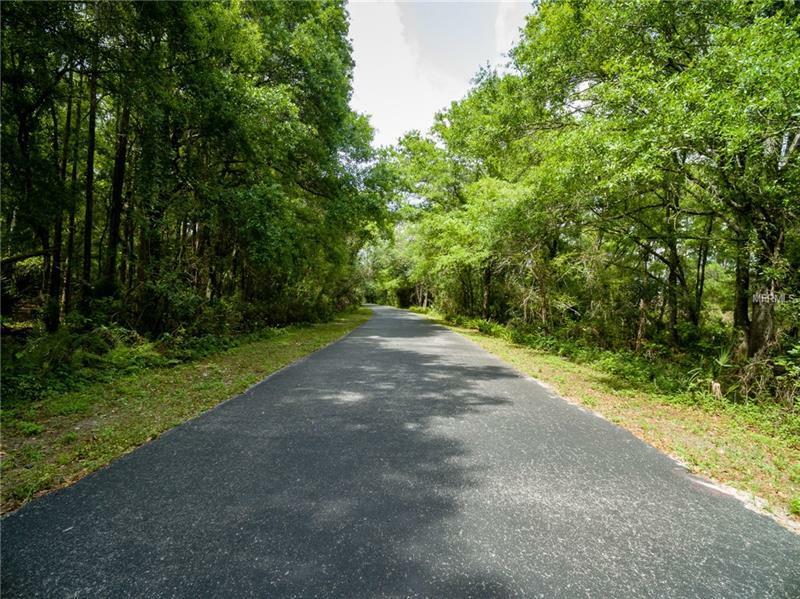 This property is centrally located along the Upper Tampa bay trail and only minutes away from the Citrus Park mall, giving you easy access to shopping and all amenities. 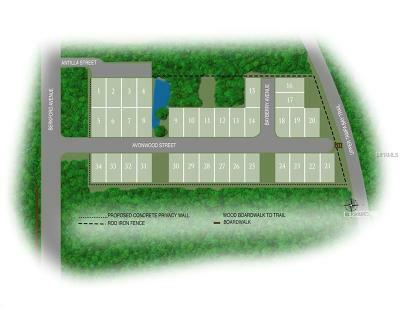 30 pad ready lots priced at $140K per lot with additional parcels available. Each lot is thoughtfully laid out with beautiful tree lines, in a great location, and with all utilities available this property provides a rare opportunity to develop an exquisite, upscale ranchette, equestrian, townhome, or eco-friendly community. This wonderful property isÂ less than 1 mile away from the Veterans expressway and only a 15 minute drive to downtown Tampa along with the Tampa international airport. Give us a call and come take a look at the place your going to want to call home.